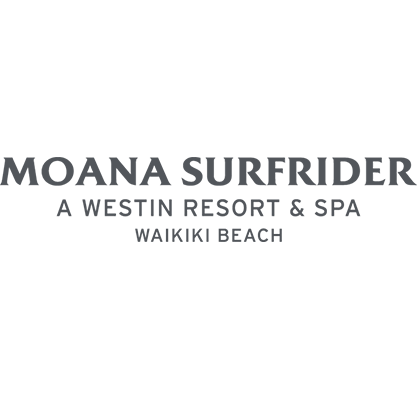 Set oceanfront at the beachhouse at the moana, each PAIRINGS dinner is an unforgettable journey featuring a celebrity winemaker, brewmaster or master distiller presenting their craft along with perfectly paired complementary dishes prepared by the Moana Surfrider Chefs. Thursday, September 21st will feature wines from Pahlmeyer Winery, Napa Valley known for their world-class wines that are both balanced and powerful. There will also be wine featured from sister winery Wayfarer Vineyard, Sonoma Coast. $150.52 per person, includes five wines, five paired dishes, gratuity and tax. Also includes validated valet parking. Guests 21 years and older welcome. * Menu items and wine selection subject to change without noticed based on availability. Founded in 1986 by Jayson Pahlmeyer with the goal of producing extraordinary Bordeaux-style wines. The Pahlmeyer team is dedicated to sharing the magic that turns grapes into exquisite elixirs, presenting an exclusive portfolio of critically acclaimed, hand-crafted wines and providing their customers with dedicated personal service. With modest yields of the highest quality wines and consistent critical acclaim, Pahlmeyer achieved exclusivity and high demand by collectors and buyers from its first vintages. Inspired by Bordeaux blends, Pahlmeyer combines winemaking finesse with the highest quality, sustainably-farmed California fruit to create world-class wines that are both balanced and powerful. Pahlmeyer's flagship wine is the Proprietary Red, an iconic Napa Valley Bordeaux blend; Chardonnay, Merlot and Pinot Noir round out the stunning portfolio.